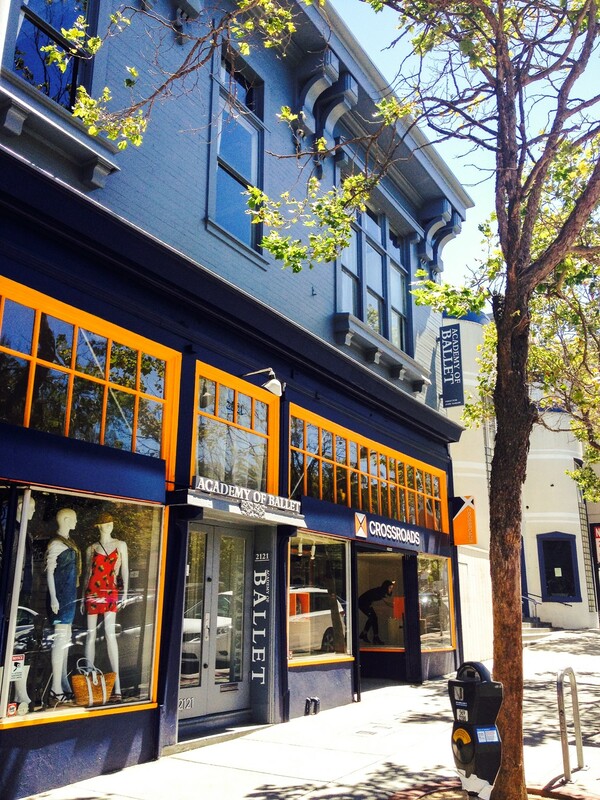 The San Francisco Academy of Ballet Welcomes You! The Academy of Ballet offers training both for the student preparing for a professional career and those who are studying ballet for its many other benefits. All classes are carefully graded both for age and technical level and each student is given the individual attention so necessary for his or her progress. Those aspiring to a professional career are provided a full curriculum. Included are technique class, pointe, classical variations, pas de deux and special men’s classes. The professional program also includes rehearsals and coaching for performances with Chamberdance. Our New Beginning Adult Class is an entrée into the world of Classical Ballet in a supportive environment, targeted for those that have had no ballet training. Enrollment for our Fall 2018 cohort is now full, we welcome you to contact us with your information to be one of the first to be notified about our next session. 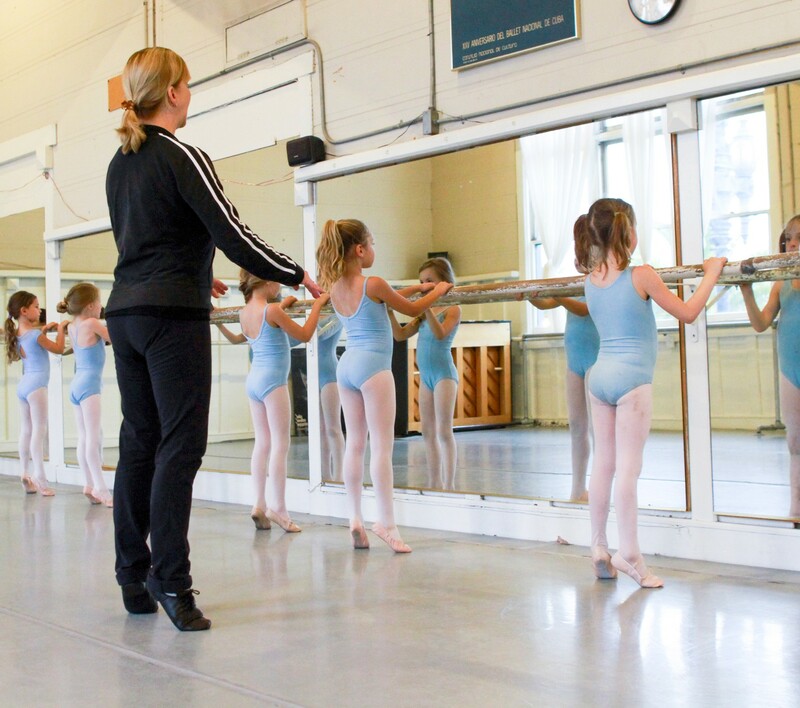 From Pre-Ballet, up, children may begin their training at the Academy of Ballet from four to six years of age. Yes! 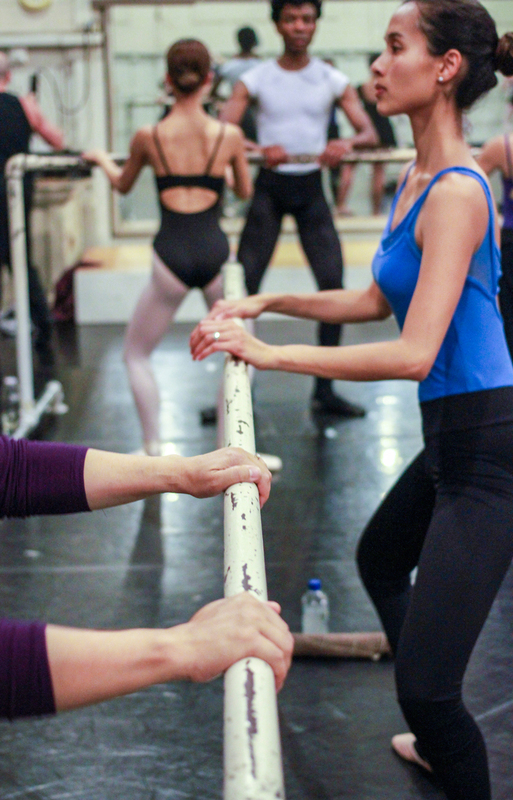 We provide a full span of adult classes (from New Beginning Adult to Adult VI) with an emphasis on toning, strengthening, stretching and loosening the body using classical ballet to achieve these goals. Children are accepted into Pre-Ballet from age four to six. Emphasis in these classes is on musicality, creativity, coordination and building a love of dance,preparing the child well for the time when he or she is physically and mentally at the age to begin formal training. Children may begin their ballet training at the age of seven years. In these classes emphasis is placed on posture, correct body alignment, strengthening of feet, legs, stomach and back. Never forgetting that ballet is an art, an expression of grace and movement. Learn more about our classes for young children. For those aspiring to a professional career a full curriculum is provided. Included is a technique class, pointe, classical variations, pas de deux and special men’s classes. The professional program also includes rehearsals and coaching for performances with Chamberdance. Chamberdance is a non-profit performing company created to give selected students performing experience in professionally produced seasons through out the year. Students trained by our faculty have gone on to careers with: New York City Ballet, American Ballet Theater, Joffrey Ballet, San Francisco Ballet, Dutch National Ballet, Nederlands Dance Theater, Paul Taylor Company, Houston Ballet, Ballet West, Stuttgart Ballet, Royal Danish Ballet, National Ballet of Canada and others. Learn more about our Professional Track. There is also a program designed to meet the special needs of the adult student. Emphasis here is on toning, strengthening, stretching and loosening the body using classical ballet to achieve these goals. Along with improving one’s physique, the adult student becomes acquainted with and part of a great art form. Learn more about our Adult Classes. Zory Karah received his early training at the school of the Israeli Classical Ballet and the Bat Dor Studios in his native Israel. He subsequently performed with the Israeli National Ballet. After leaving Israel, he was invited to the United states by Richard Gibson to further his training. He also studied with Raymond Franchetti in Paris, Maryon Lane In London, and Rosella Hightower in Cannes. Since coming to the United States, Mr. Karah has toured the country with Dance Express and performed as a guest artist with several American companies. After retiring from the stage, Mr. Karah began teaching for the University of California and Carmel Hidden Valley Music Seminars. He served as a company teacher for the Smuin Ballet and taught for School of the Arts in San Francisco. Mr. Karah’s international teaching has included assignments in Israel, Argentina, Hungary and The Netherlands, as well as coaching and training in preparation for the Prix de Lausanne in Switzerland. He presently directs the Academy of Ballet, which he co-founded with Richard Gibson, and its performing company, Chamberdance. Amy London received her early training in her home town of Albuquerque, NM from Karen Alwin and Shauna Bereska. She continued her training on scholarship at Pacific Northwest Ballet, San Francisco Ballet School and at Marin Ballet. She danced professionally with Hartford Ballet under the direction of Kirk Peterson, Diablo Ballet under Lawrence Pech and at Smuin Ballet for founder Michael Smuin. 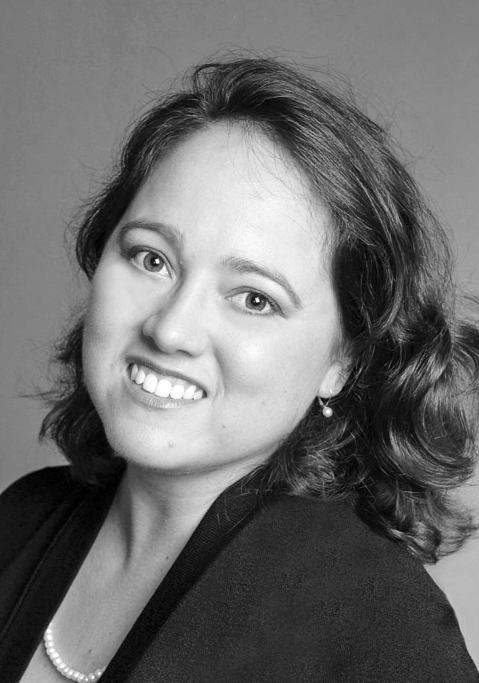 In 2008, she accepted the position of Ballet Master for Smuin Ballet working with, staging and rehearsing the works of noted choreographers such as: Trey McIntyre, Jiří Kylián, Ma Cong, Amy Seiwert, Val Caniparoli,Helen Pickett, Cho San Goh, Darrell Grand Moultrie, Garrett Ammon and of course, Michael Smuin. Ms. London is passionate about teaching ballet and has more than 25 years of teaching experience in schools throughout the Bay Area and nationally. She was on full-time faculty and served as Artistic Coordinator at Marin Ballet for 10 years, where she also choreographed more than 20 works. She has studied in depth many different syllabi of ballet technique and enjoys tailoring her classes to get the most out of any group of students. Richard is a former member of the Joffrey Ballet and the San Francisco Ballet. 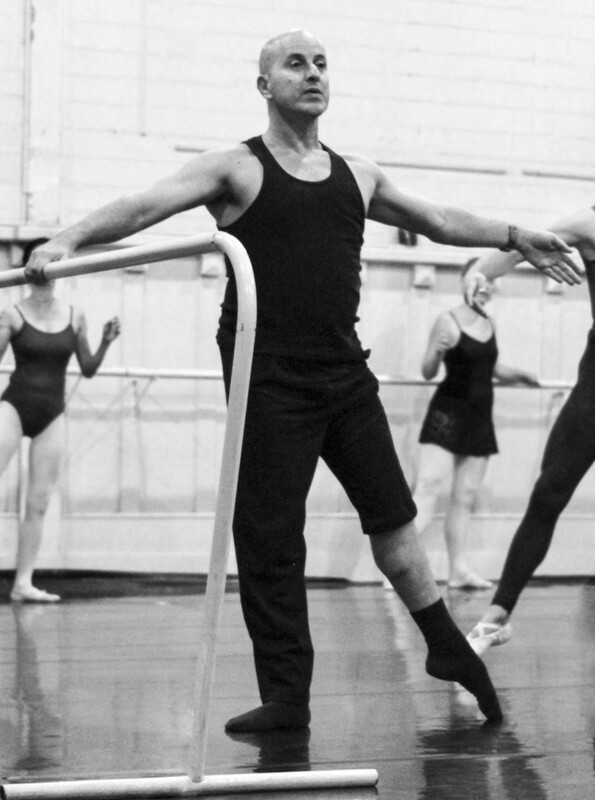 He began his teaching career in 1964 and, through the many professional dancers he has produced, he has built an international reputation as one of the most highly respected ballet masters in the United States. His experience includes the directorship of the Royal Conservatory in The Hague and the position of Ballet Master, company teacher for Nederlands Dans Theatre. He later became company teacher for the Joffrey Ballet and principal teacher for the Joffrey Ballet School in New York City. He held the position of company instructor for the San Francisco Ballet for six years. As a guest teacher, Mr. Gibson has worked with the Stuttgart Ballet, Dutch National Ballet, Scapino Ballet, Hungarian National Ballet, Irish National Ballet, Deutsche Oper Berlin, National Ballet of Canada, Frankfurt Opera Ballet, Aterballetto, Eliot Feld Ballet, North Carolina School of the arts and both the Bat Sheva and Bat Dor dance companies of Israel. Elizabeth is a graduate of the National Ballet School in Toronto, Canada. Upon graduation, she joined the National Ballet of Canada where she performed a large repertoire of both classical and contemporary ballets. From the National Ballet, she went on to perform with the Hong- Kong Ballet, Israeli Classical Ballet, and ODC/San Francisco. Elizabeth has been a performer for young audiences and an Artist-in-Residence for LEAP. She has taught ballet and creative dance movement for the Haifa Piccolo Ballet, Golden Gate Ballet, and at Lone Mountain College. New York City Ballet, American Ballet Theater, Joffrey Ballet, San Francisco Ballet, Dutch National Ballet, Nederlands Dance Theater, Paul Taylor Company, Houston Ballet, Ballet West, Stuttgart Ballet, Royal Danish Ballet, National Ballet of Canada and others. Have a look at Aidan’s profile at Post:Ballet. 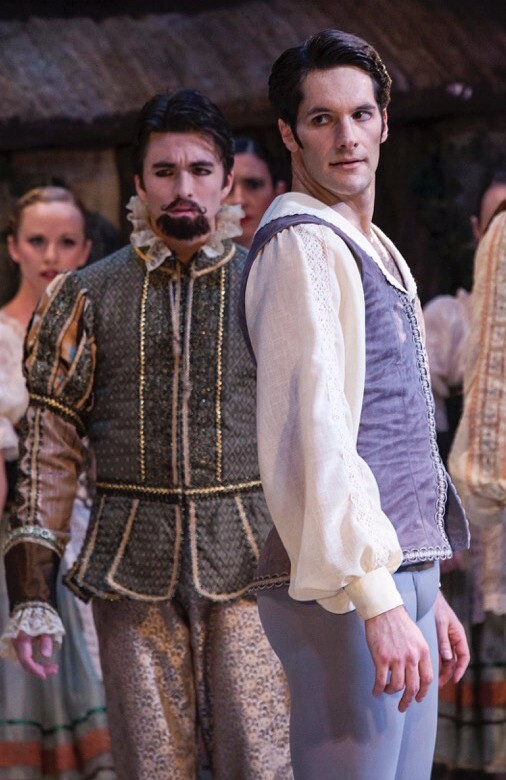 See Pedro’s profile at the Atlanta Ballet. Have a look at James’ profile at the Houston Ballet. Have a look at Edgar’s profile at Bay Pointe. Have a look at Carlos’ profile at Bay Pointe. Have a look at Beau’s profile at Ballet West. Ethan recently represented the National Ballet of Canada in the Erik Bruhn Competition. Have a look at Ethan’s profile at the National Ballet of Canada.